League of Legends developer, Riot Games, has signed a five-year lease for new office space in New York City, according to a real estate transaction report published by The New York Times. The office space clocks in at 5,600 square feet at $40 per square foot for an annual lease total of $239,760 and comprises the entire second floor of a building on West 23rd Street between 5th Avenue and Avenue of the Americas. Riot Games has two other offices in North America located in St. Louis and Santa Monica, as well as locations abroad in Dublin, Moscow, Sao Paulo, Istanbul and Sydney. 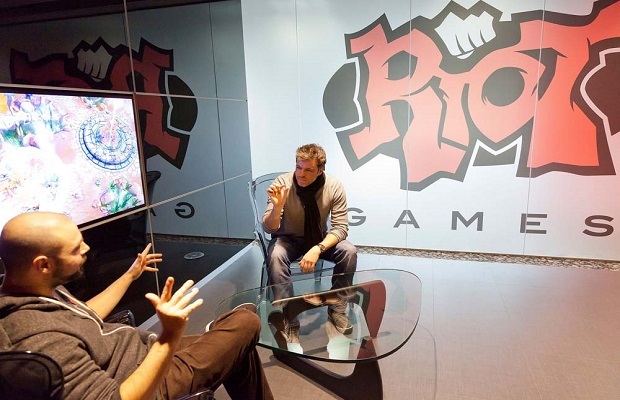 StickSkills has reached out to Riot for more information on this new office space and will update this post as we learn more. What do you think of Riot setting up shop in New York City? Let us know what you think in the comments below or follow us on Twitter and like us on Facebook.